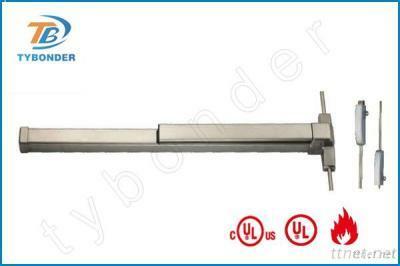 Shenzhen Tybonder Technology Co., Ltd.
3, manufacturing all kinds of buildings. Such as: Factories, R & D center etc. 4, all kinds of apartment building. Such as: Large villas, Luxury Apartments etc.